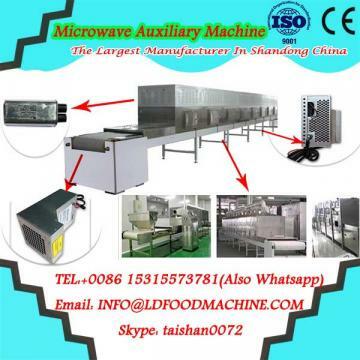 Home>Products>Microwave Auxiliary Machine>Hot sale! 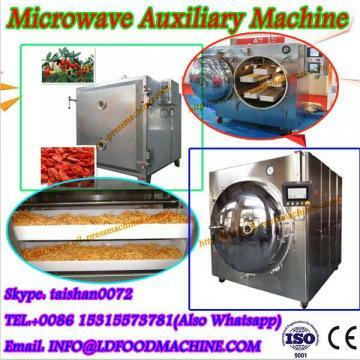 !Microwave dryer desiccant!! where to use this microwave dryer desiccant?